We are located in Poland and looking for used or good priced new final drive for our JCB JS220. 20/925318 – JCB no. 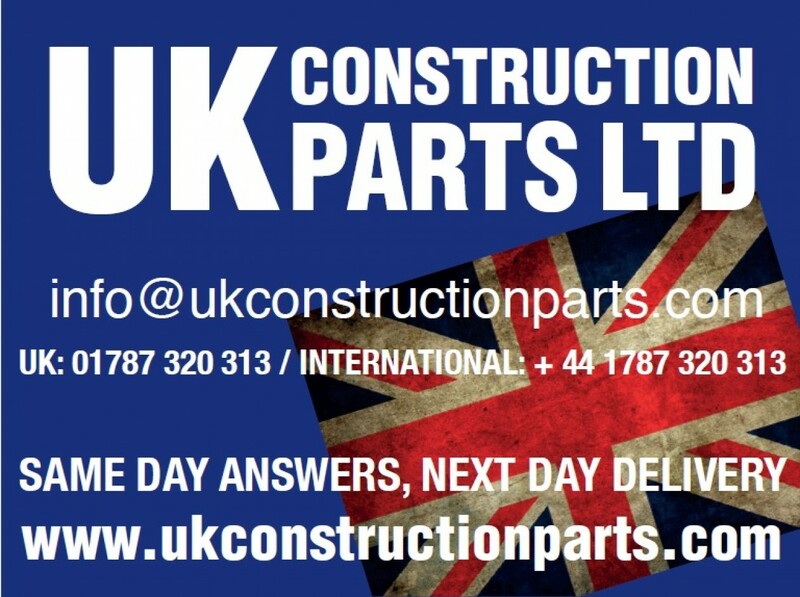 We are interested in whether you have a gear drive for mini excavator JCB 8060, in 2003 Can a used or new replacement or original part. If you have it in stock, please send me your best price. The plates are from the powershift and the original number is 86500733 and replacement number for it it is 86029058. Could you please let me know if you supply top rollers for a Kubota U35-3? Machine serial number is WKFRGRO4007075500 and is a 2007 model. Kindly find below details so send us the quotation for injector pump.